Learning about colors is one of the very first things that early learners are excited to master. We teach them all the colors of the rainbow, colors in their environment and even colors of their favorite foods! 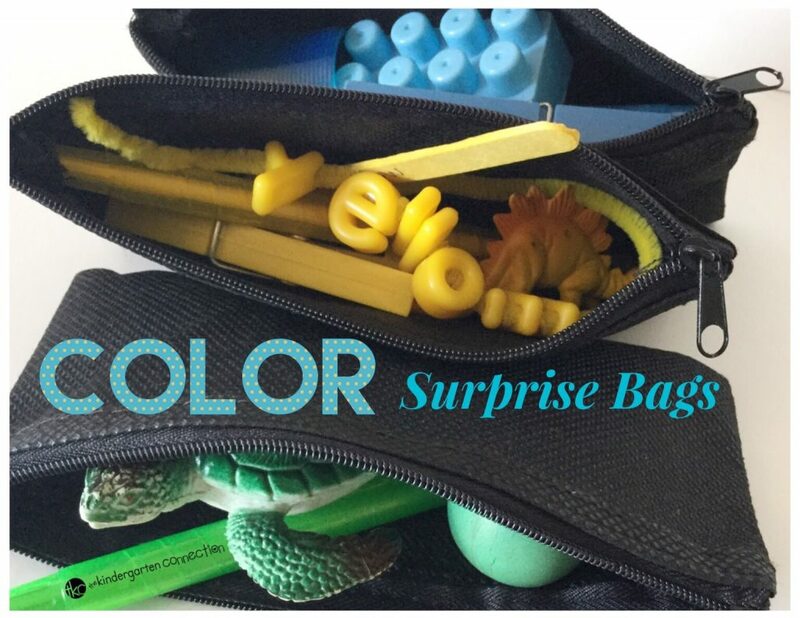 Today we are excited to share with you a fun way for children to discover colors with these Color Surprise Bags! 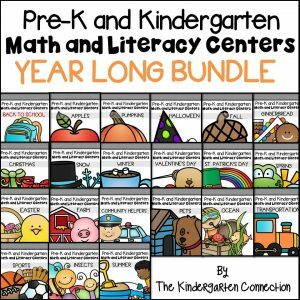 * Pair this with our Writing Center Activities for the Year! 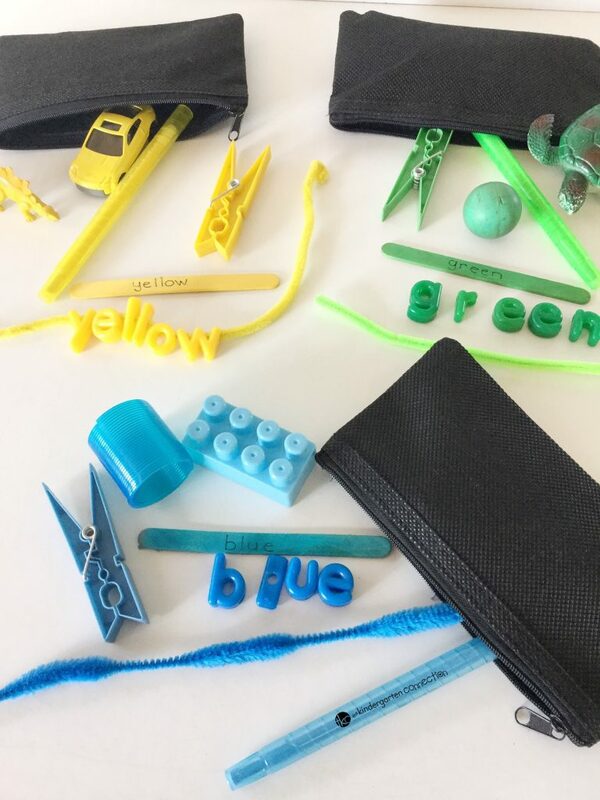 Make a variety of surprise bags, each with a different color theme for your learners to explore one color at a time. 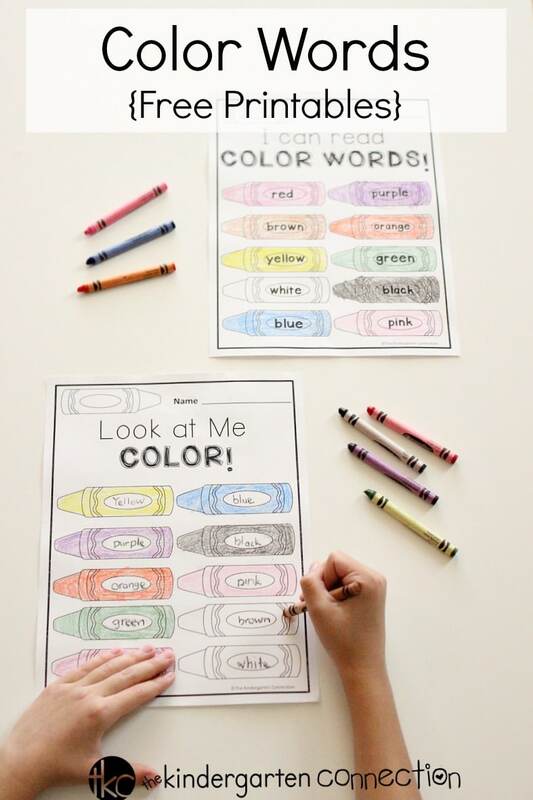 You can even use this color discovery activity in your literacy center so that children can learn to spell color names too! I used small black pencil bags so that the contents are not visible, hence the surprise idea. You can however, use any type of bag, even envelopes will do. These drawstring canvas multi-colored bags are some of our favorites! 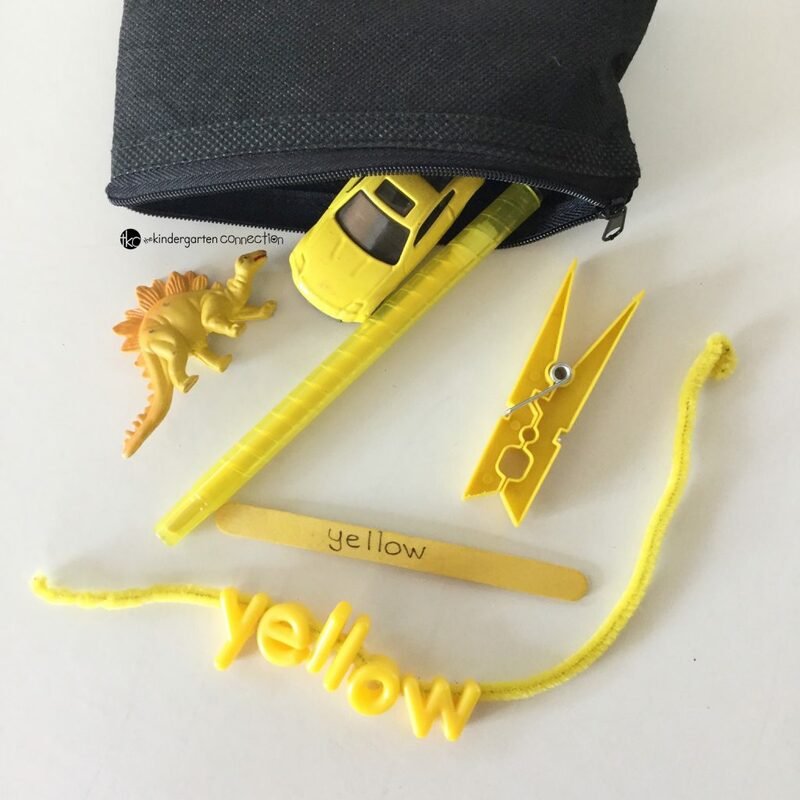 Simply add a variety of items in the bag according to the color: a toy or two, crayon, peg and the color name on a craft stick together with letters to spell the color name. Fun Tip: A good idea is to make this a class effort where a group of learners must find a few green items in the class, like a scavenger hunt. This involves them in the process and is quite fun too! 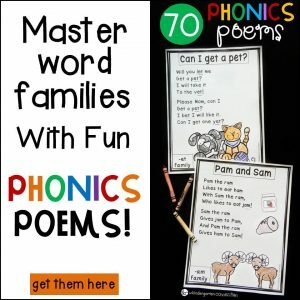 For making words, I used letter beads with a pipe cleaner. 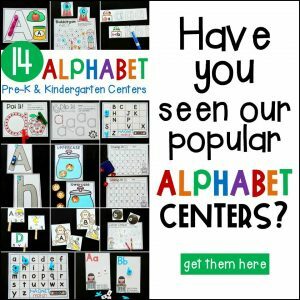 But again, use what you have, any letter manipulatives will work. Writing Extension Activity: You can have a recording sheet where the learners must write the color name (with the color crayon) and work their way through the bags to complete the recording sheet. Memory Game: One can play a memory game with these bags. Ask the learners to remember what was in each bag while they explore. Come back later in the day and ask what was in the green bag or play the game right after after the class collected the objects. 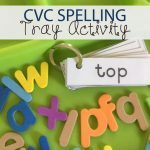 What a fun way to work on color recognition, spelling and writing color names! 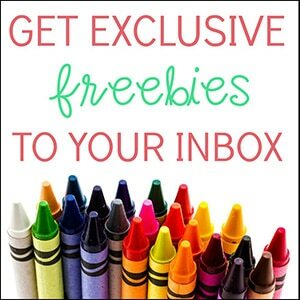 Hop on over and grab our Color Words Free Printable!